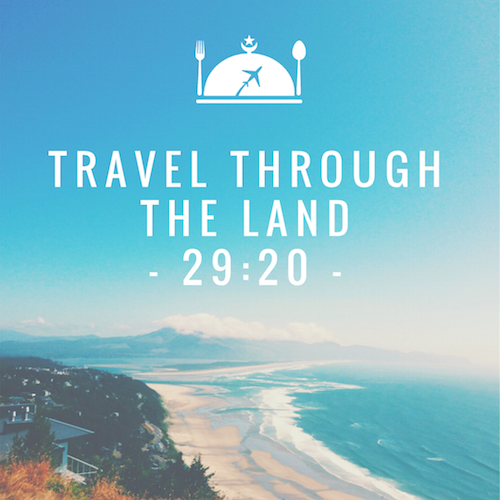 Are you an avid Muslim traveller who needs some pick-me-up to keep on travelling and exploring the world? 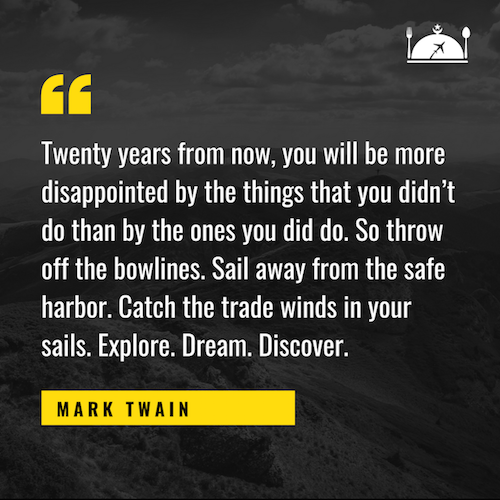 Do you need some memorable travel quotes to inspire you to become a globetrotter? 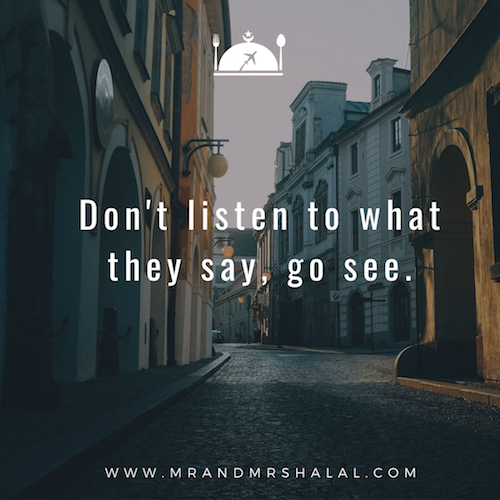 Then, you might find these 51 inspirational travel quotes for Muslim travellers to be very encouraging and useful. 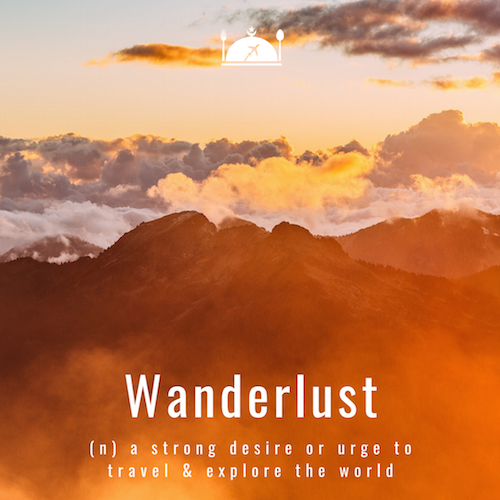 Print them out if you must, they’ll continuously ignite your wanderlust! 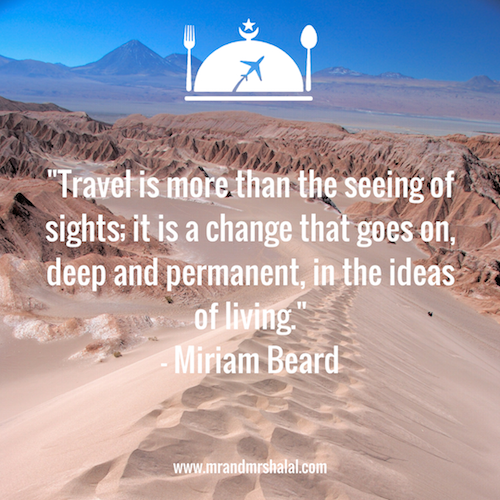 Inspirational travel quotes for Muslim travellers that will motivate you to hit the road! 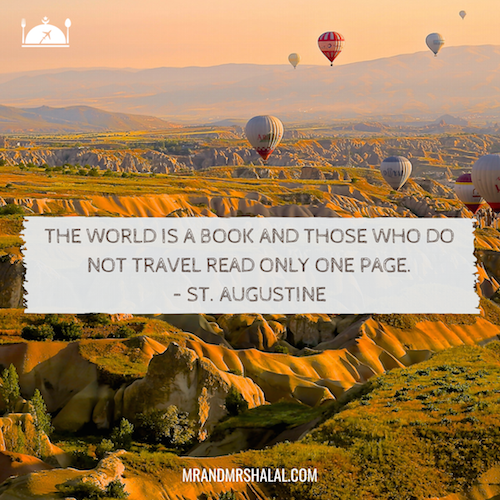 Indeed, these 51 inspirational travel quotes for Muslim travellers and Muslim backpackers can be a great source of motivation. 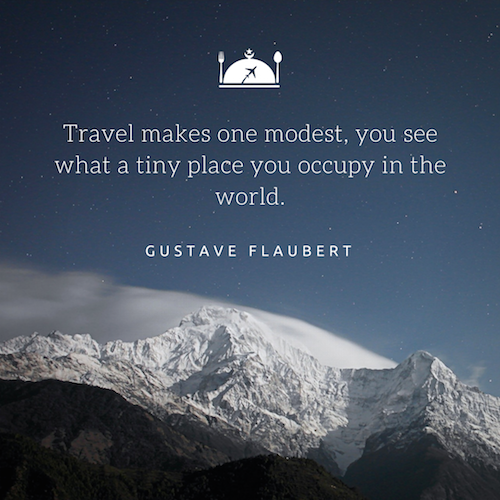 They are shared by famous travellers, writers, and admirable folks.